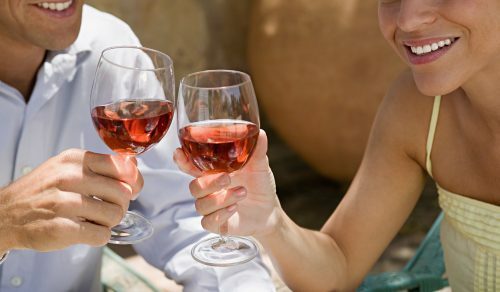 Leave the real world behind and escape to Chatham Gables Inn – a romantic Cape Cod bed and breakfast in Chatham MA, just minutes from the National Seashore. 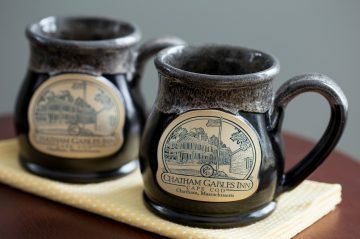 Quiet, luxurious and leisurely, the historic Chatham Gables Inn offers guests the quintessential Cape Cod B&B experience. Few inns in Chatham can compare to our 170-year-old inn, rich in New England coastal history and hospitality. 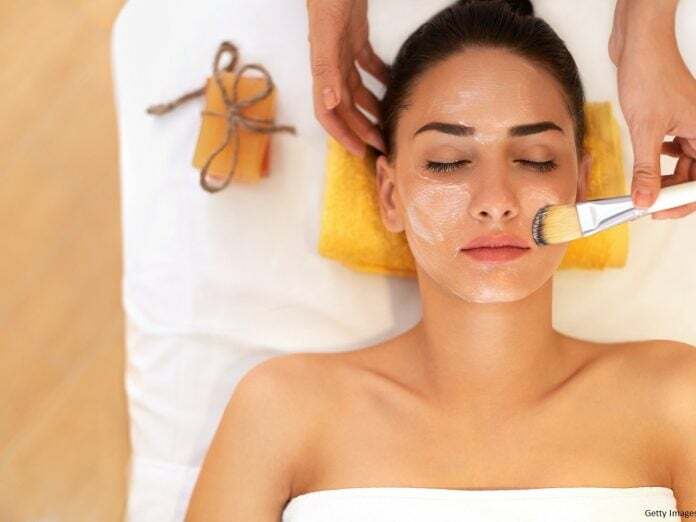 Whether you join us for a cozy fall weekend, a winter escape or a long leisurely week in summer, everything you want from your getaway you’ll find here at Chatham Gables Inn. 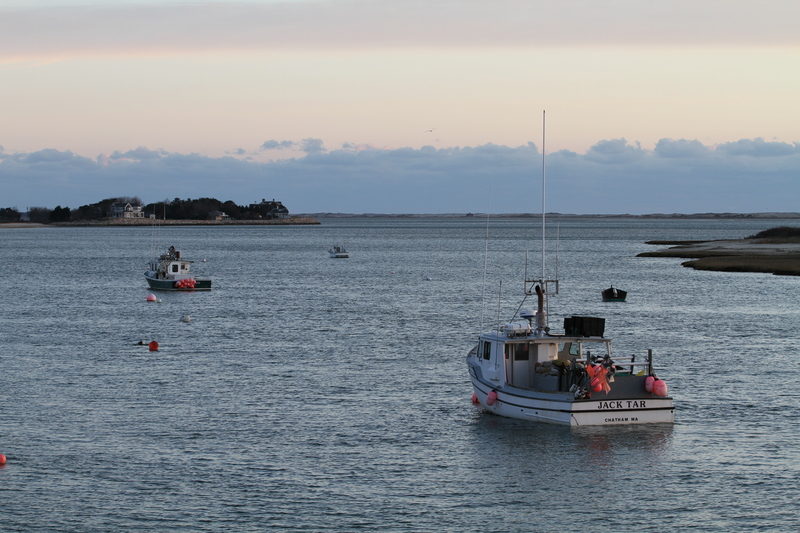 Our small, serene inn in Chatham provides the perfect accommodation for your stay in Cape Cod. After a night in one of our spacious and beautifully restored guest rooms, join us for a sumptuous full breakfast between 8-9:30am in our sunlight Garden Room. This room opens out to our patio area and grounds, where you are welcome to stroll and relax with your morning coffee. And be sure to take in our breakfast gallery area, where an ever-changing array of works from Cape Cod local artists on display. 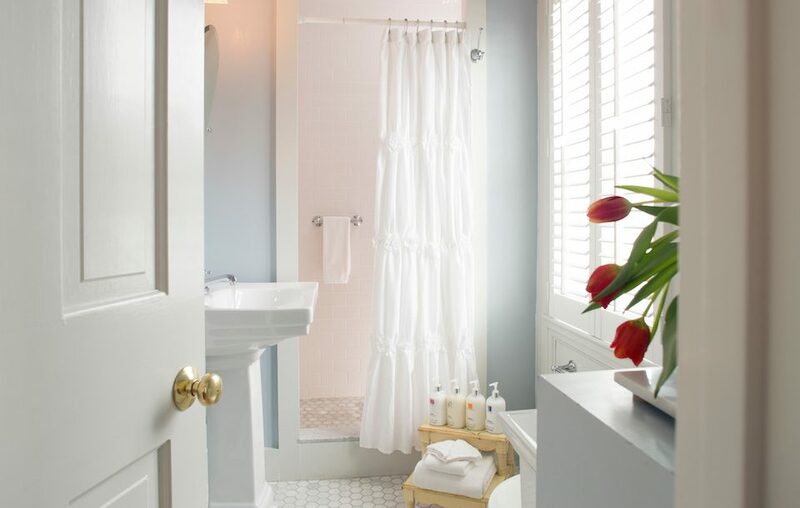 Book your stay directly with Chatham Gables Inn for the best rate. 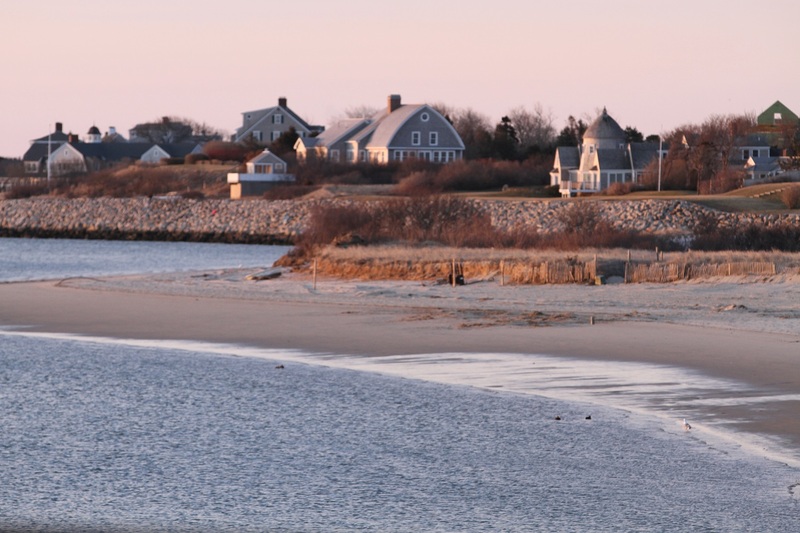 A stay at our Cape Cod bed and breakfast makes for the perfect getaway. 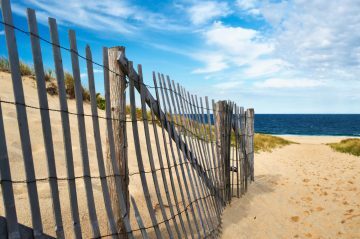 Our romantic Chatham Cape Cod inn is near some of New England's most beautiful beaches, world-class shopping, and more exciting things to do. 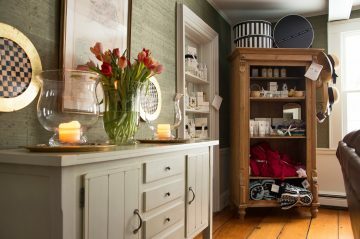 After a day of sightseeing, beach time, shopping — or just a day of touring the beautiful Cape Cod area — return to the inn for a peaceful rest. Relax in the luxurious comfort of your room, indulge in a good book and enjoy a piece of “goodnight chocolate”. In the morning, a full country breakfast will be made to order just for you – complete with specialty teas, locally-roasted Art-of-Roasting coffee, freshly baked Nantucket Tri-berry muffins and fruit cobblers, Chatham Jams & Jellies, fruit pancakes, French toast, and a special omelet-of-the-day, and Vermont sausage or bacon. 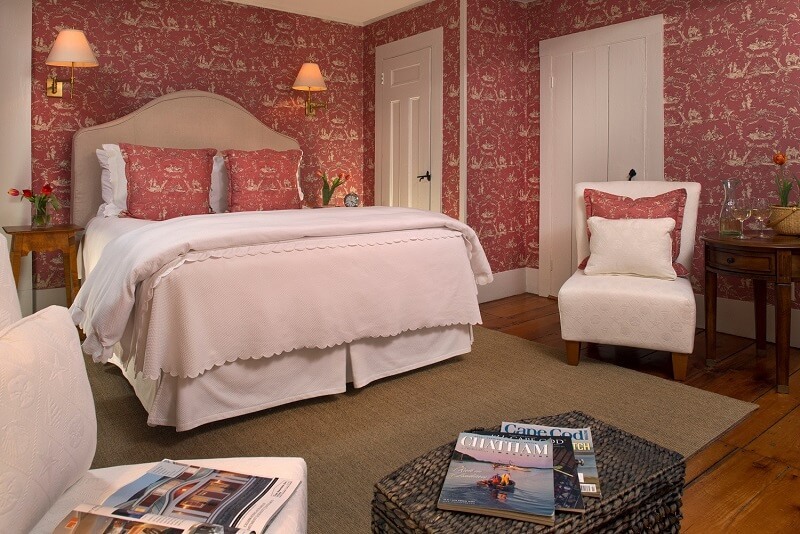 Chatham Gables Inn is one of the most romantic Cape Cod destinations for couples. 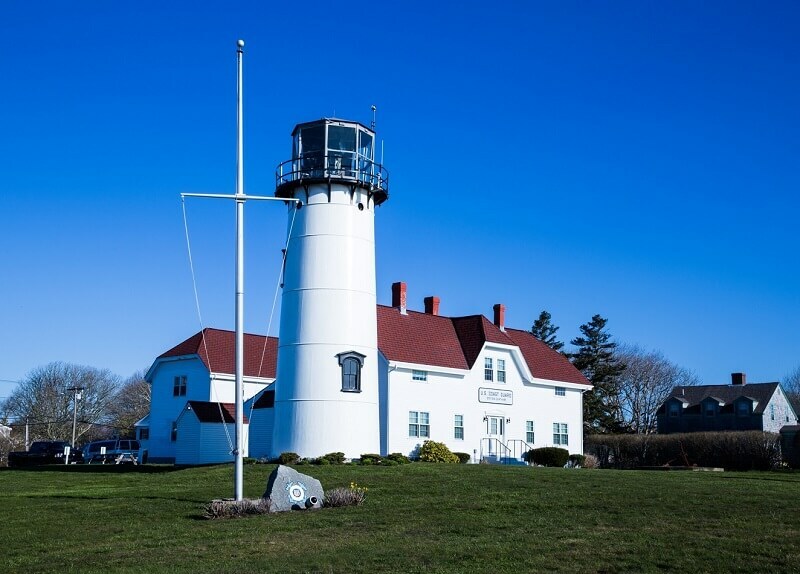 Recently engaged and looking to plan an elopement to Cape Cod? Our beautiful inn offers a romantic elopement package where you can tie the knot at our intimate wedding venue. We also have the perfect proposal package for guests looking to pop the question. 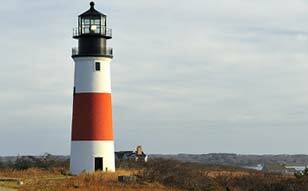 We also offer packages for couples looking to just plan a weekend getaway to Cape Cod. Our staff is here to make sure your stay at our bed and breakfast is romantic, relaxing and one to remember for years to come.